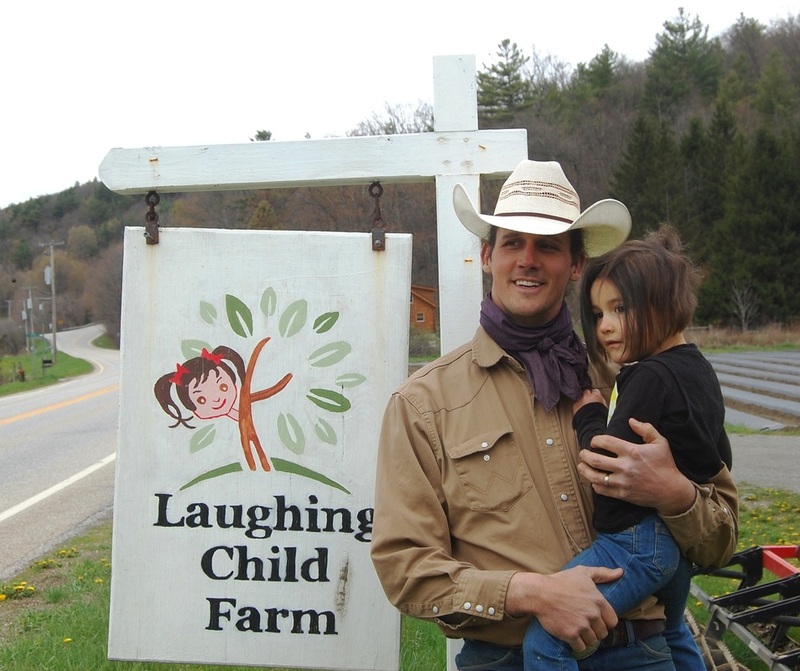 Tim Hughes-Muse and his wife Brooke, owners of Laughing Child Farm in Pawlet, knew they had great idea for their farm when they enrolled in VHCB’s Farm & Forest Viability Program, but weren't so sure about its feasibility. “When we came across sweet potatoes, we thought it could work," recalled Tim, "but we weren’t really sure about the business part of it. So we looked for outside help. That's when we got in touch with VHCB.” The business planning process “really helped us figure out how make decisions that have long-term payoffs. We kind of knew the day-to-day decision making, but where to invest money, that was probably the most valuable part of things for us,” Tim explained. Corie Pierce and Adam Wilson took a fairly non-conventional approach to financing when they purchased their farm in South Burlington through the Vermont Land Trust. They raised the capital primarily through a combination of small loans from the Farm Service Agency, a family member and a private community member, as well as from two micro-lenders, The Carrot Project and the Northeast Organic Farmers Association of Vermont. They additionally sourced capital through advance-paid community member shares. Just five years after opening, they operate a highly successful diversified operation, selling meat, vegetables, and bread, and have thousands of visitors annually at their popular Burger Nights during the summer and fall.